WELCOME! Below you will find the Portrait Pricing for our Sessions Only. 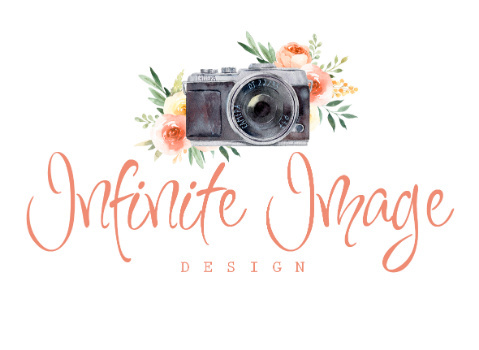 If you would like full pricing information please feel free to shoot me an email at: info@infiniteimagedesign.com for the full pricing brochure! Sales tax is already included in session pricing. We now offer MINI SESSIONS for Children & Families! Mini Sessions available Mon-Fri only. **Add additional children for $15/each, up to a total of 3 children in the session.